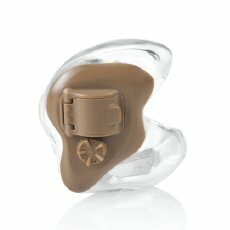 Whether you’re in the woods, at the range or on the factory floor, hearing clearly is key to your success and safety. Yet the competing need to protect your hearing from the damaging sound of gun blasts, power tools and industrial machines creates a unique noise management challenge. 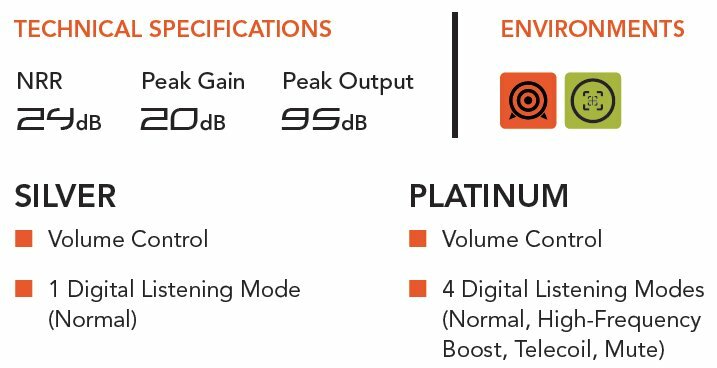 SoundGear solves that challenge, and Audio Rx is excited to introduce this new advancement in hearing protection.